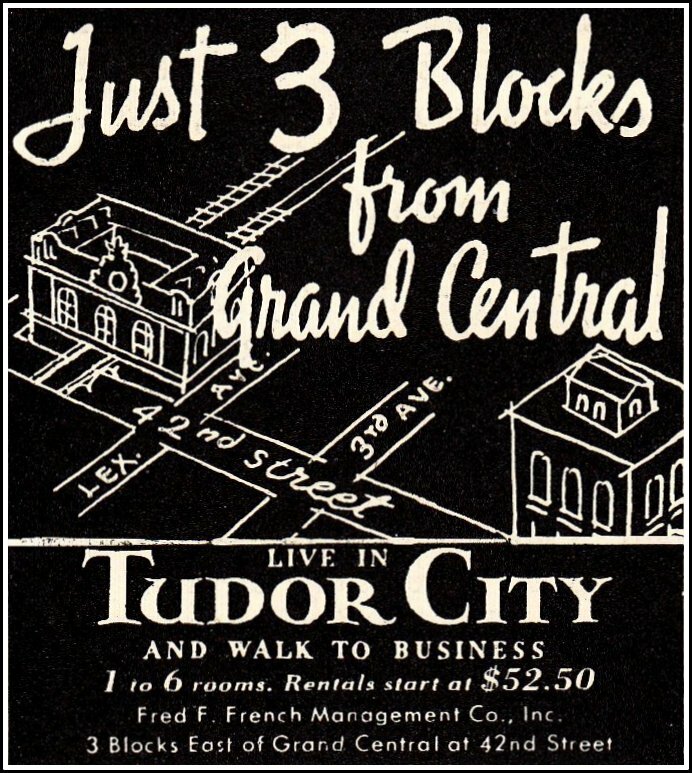 Tudor City Confidential: CONFIDENTIAL: Enraged Woman Kills Rich Mate! 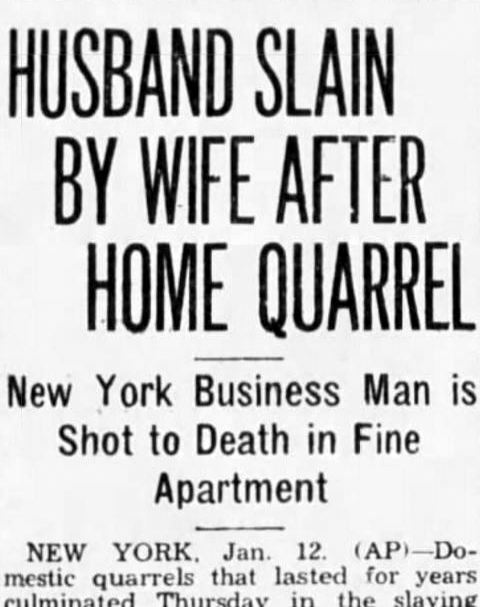 CONFIDENTIAL: Enraged Woman Kills Rich Mate! 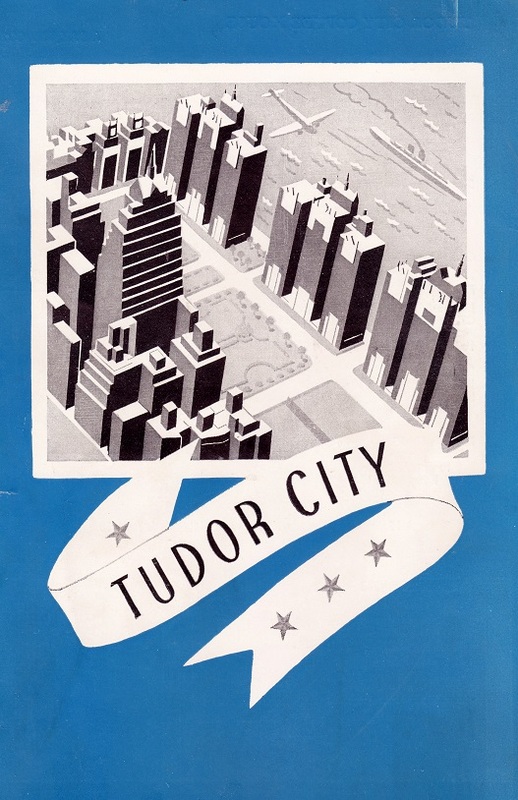 Readers have asked why the heck this blog is called Tudor City Confidential when most of the material isn't very. . . saucy. 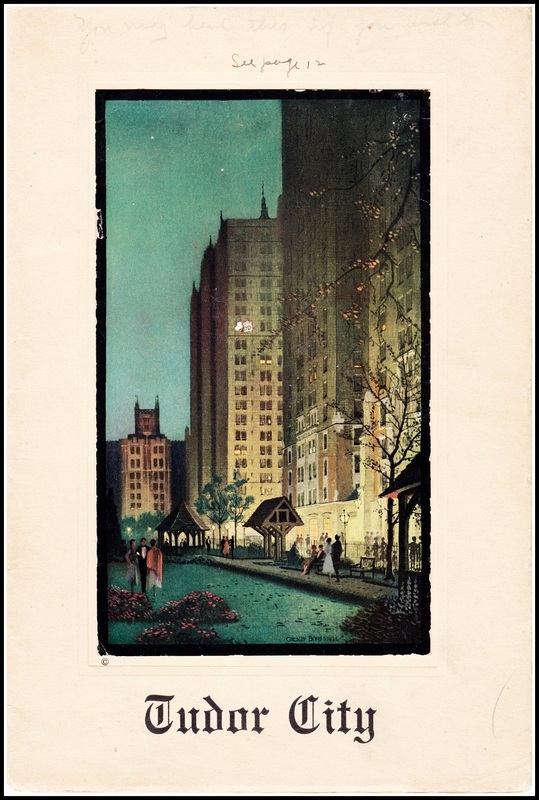 Your voice has been heard, and as a New Year's gift, here's the first installment of a new series -- The Confidential -- that will take a walk on Tudor City's wild side. Today's installment: The Murder in the Woodstock. 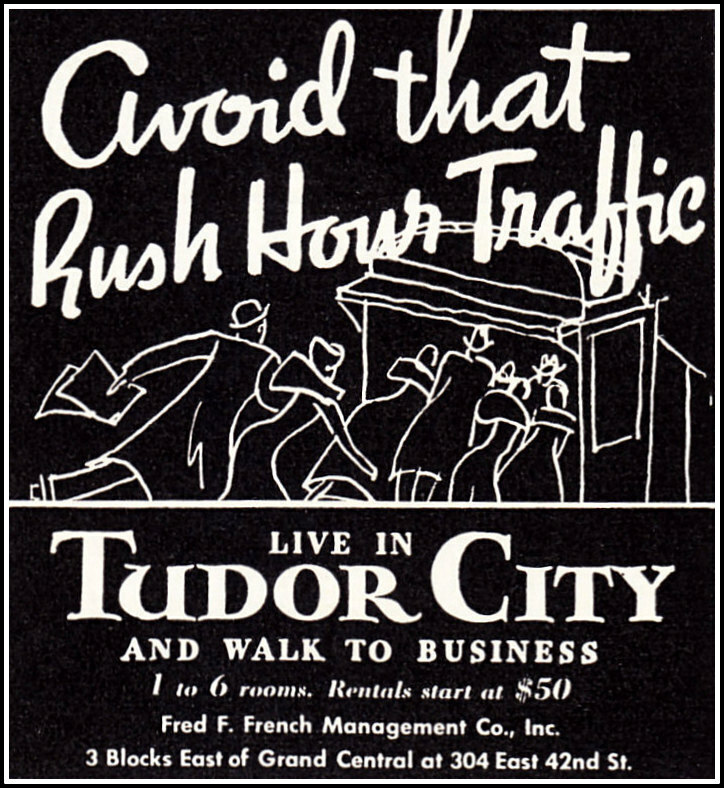 Front page of the Brooklyn Daily Eagle, January 12, 1933. The complete story transcribed below. 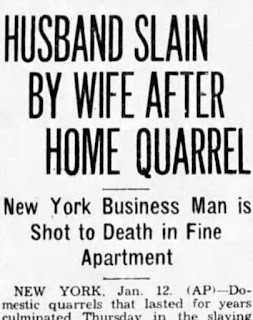 Tragedy ended a long series of domestic quarrels at 3:45 a.m. today when Mrs. Garnet McCabe, 42, shot and killed her husband, Evert McCabe, 45, vice president of the United Parcel Service, in their apartment on the 19th floor of the Woodstock Tower, 320 E. 42nd St. in Tudor City, Manhattan. Two guests who were asleep in the apartment at the time of the shooting and Mrs. McCabe herself have given statements that Mrs. McCabe was mentally irresponsible at the time. 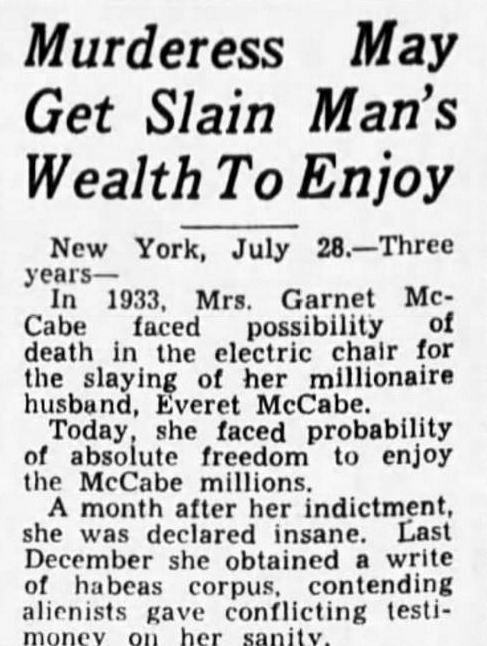 "Two years ago," said James Murray, counsel for Mrs. McCabe, "the first-born son, Gene, died at the age of 22. Mrs. McCabe brooded over it and eventually began to suffer from melancholia. She could talk of nothing else; it was an obsession. "She felt that the family ought to keep the memory of Gene alive by talking about him. Her husband resorted to every possible effort to get the subject out of her mind and her ill mind resented that. He took her to their home in Florida last November, but when she returned the condition was unchanged." Mr. Murray said the shooting was "wholly an act of a diseased mind." He pointed out that the first persons she encountered after the shooting noticed that she carried a photograph of the dead boy in her hand. The McCabes were married twenty-four years ago. A daughter, Ruth, is attending school in Honolulu. Two sons, George and Larry are in a school in Florida. As vice president of United Parcel Service, McCabe receives a salary of $25,000 a year plus a significant independent income from another source. On Wednesday night, the McCabes went to the theater, returning about midnight. They had as guests Bertrand Meyers, sales manager for United Parcel Service, and Thomas Barker, an engineer for the concern.The guests retired to a bedroom at one end of the apartment and fell asleep. Soon a pounding on the door awakened them. Mrs. McCabe confronted them when they threw the door open. "I've shot Evert five times," she cried. "I think I've killed him." Tears streamed down her face. Mr. McCabe's body lay near the bathroom door. There was a bullet wound on the left side of his head, with powder burns around it, indicating that the weapon had been discharged at close range. Two notes written by Mrs. McCabe were found in the apartment. One indicated she intended to end her own life. The other contained the question "Why don't you say something about Gene once and awhile?" When the police came, Mrs. McCabe was near collapse and able to answer only a few questions. She is alleged to have admitted that she bought a revolver in Florida just before Christmas. Despite her statement that she fired five shots, the detectives found that she had fired only one. At the lineup, Mrs. McCabe could hardly stand. Supported by policewomen, she sagged as she stood on the platform. "Do you have a revolver?" asked Inspector Stilson. "I don't know," she answered weakly. Hysteria seized her again and it seemed that she would faint. Further questioning proved futile, and she was led away. Later. when arraigned in Homicide Court, her body shook with deep sobs and she covered her face with her hands. Mr. Murray did not object when the magistrate held his client without bail for a hearing next Thursday. 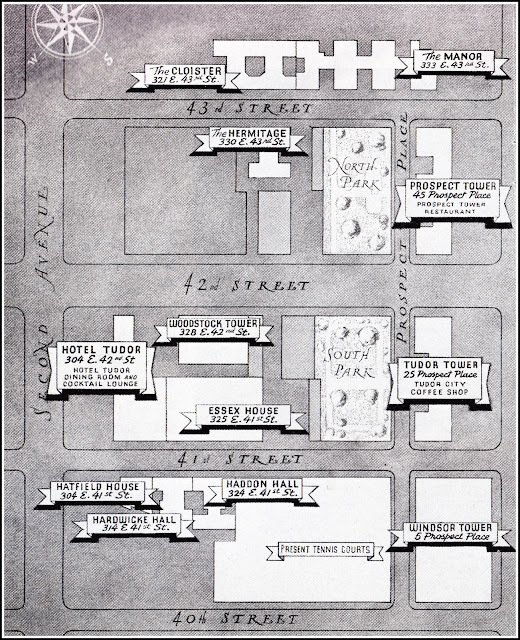 He attributed her condition to the death of her son, and declared he would have her examined by alienists after the case was presented to the grand jury. 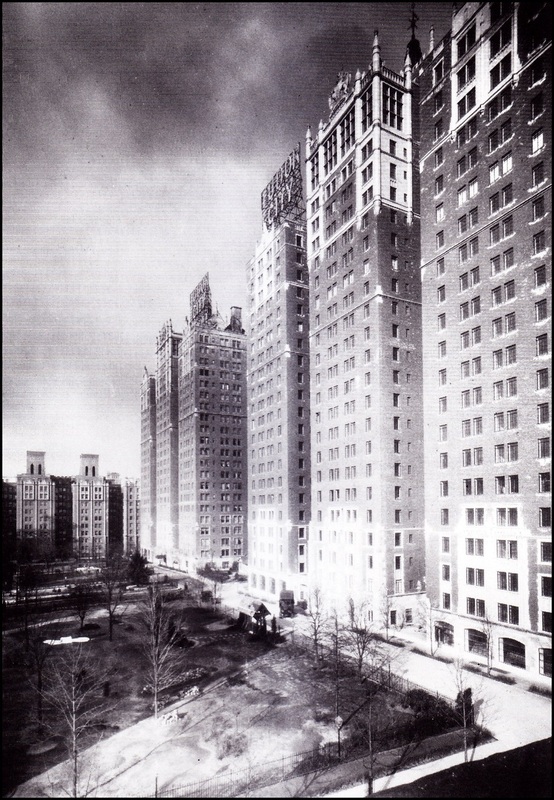 The case received national attention mainly because the murder victim was a millionaire. 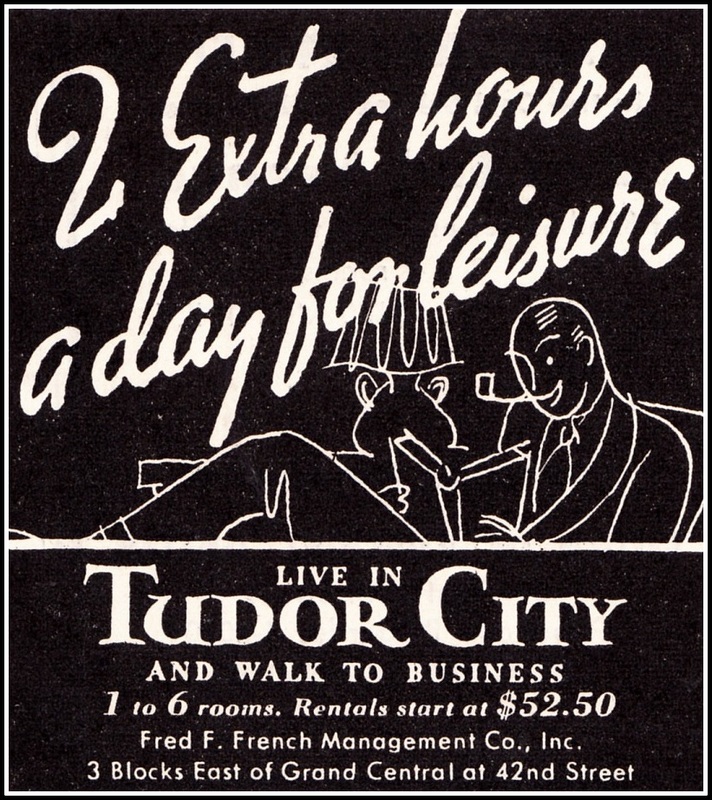 And since he was a millionaire, Tudor City was naturally described as "luxurious" and "exclusive." 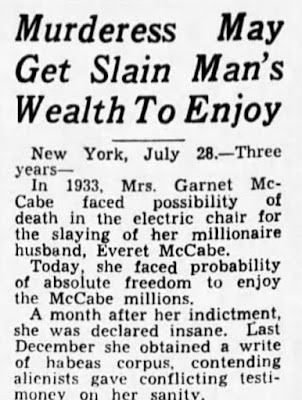 A month after her indictment, Mrs. McCabe was declared mad and committed to the Matteawan State Asylum for the Criminally Insane. In 1936, she obtained a writ of habeas corpus contending that psychiatrists gave conflicting testimony on her sanity. She was released on her own recognizance, a rare step in a first-degree murder case. The indictment was eventually dismissed, and she was set free, never to be heard from again.